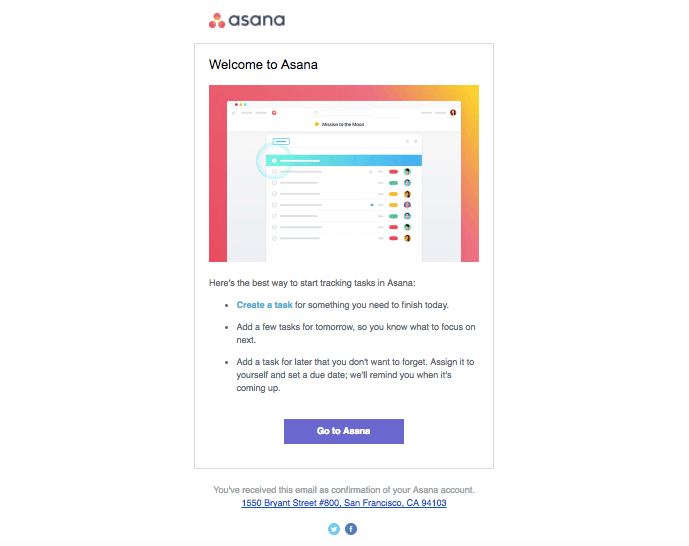 As a SaaS Startup, chances are your team doesn’t have enough time to spend 100s of hours analyzing user data to fine-tune that perfect user onboarding flow. The good news is, even by just designing the fundamentals of your onboarding process, you will see significant improvements in user activation and reduced churn. Define a persona-based activation metric. Integrate onboarding natively into the product UI to drive up user activation. Create a laser focused first-run product experience to trigger a WOW moment. Re-engage users and prepare for the second-run product experience. Use this playbook when you clearly understand the target market and the problem you’re trying to solve. Otherwise, it will be a waste of time as you’d have inconsistent data and scattered feedback to work with. If you’re still at that stage, then it’s better to focus all your energy on personally onboarding each and every one of your users. Track users attributes & in-app events. 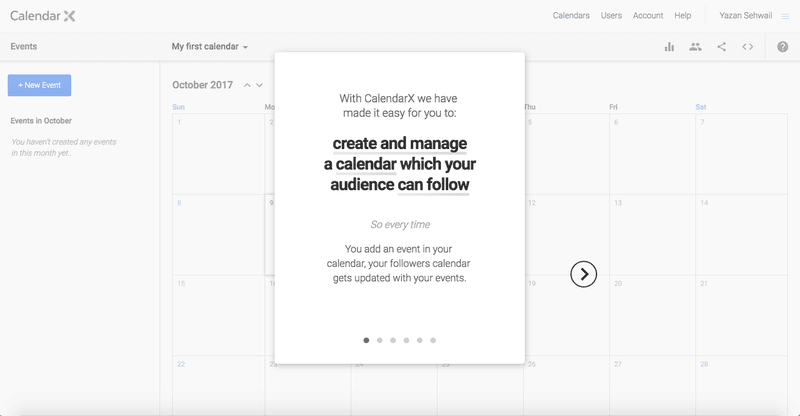 Target users with event-based emails. Step 1 – Analyze Users & Identify Success Patterns to create a stellar User Onboarding. The purpose of this step is to simply understand why your successful customers love your product. Which features are they using? Or, most importantly, after which set of actions does a typical successful user realizes the value in the product? This information will allow you to adjust the onboarding experience to maximize the likelihood of such actions. Let’s say your SaaS is a CRM. If sales teams are more likely to find success by importing a list and sending out an email sequence, then it will only make sense to push that persona for such behavior. Some products tend to attract more user personas than others. 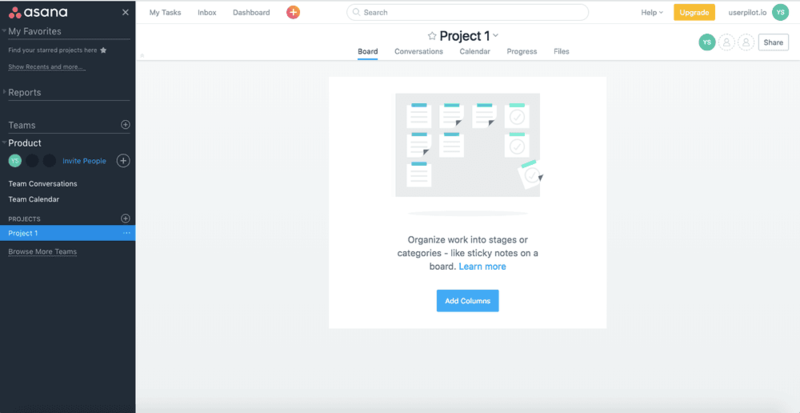 For example, a collaboration tool such as Slack is likely to attract a wider variety of users, as opposed to niche tools such as InVision or Sketch App. If your product is attracting different types of users, then you should segment customers to personalize their onboarding experience. If it’s not clear, try collecting more user information during sign-up to make the segmentation process easier. If that’s the case, you should continue by studying each persona separately. Even at an early stage, you should try to collect as much in-app data as you possibly could. A lot of user events can’t be backtracked and so you should consider which metrics you want to collect early on. App sessions + activity: The number of in-app sessions a user logged as well as the last time a user was active. Feature activation: A simple true/false boolean to track whether a user has activated a specific feature in the product. You must understand how each segment is using the product and which features are they activating. There is a couple of tools that can help you visually understand user behavior during that vital first-run. FullStory and Hotjar are my personal favorites. You can use FullStory to view actual session playbacks and build powerful conversion funnels to understand the specific events that lead to conversions. 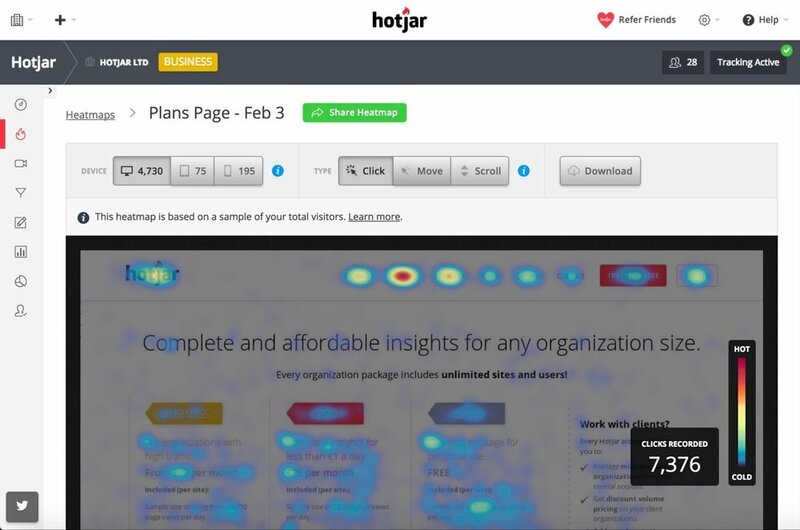 Hotjar is also a great tool to analyze user behavior through heatmaps. This seems like an obvious one. But it’s usually overlooked, especially in the early days. Occasionally, interested users would want to give feedback but find it too much of a hassle to do so. It’s your job to make it easy for them. 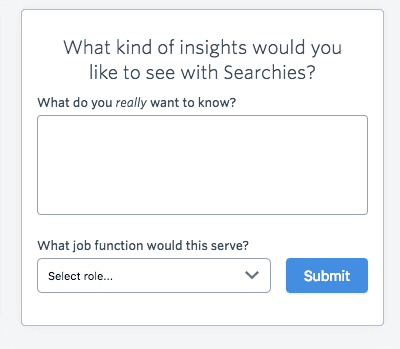 Use in-app surveys, feedback boxes or even email them directly to get the feedback you want. This will help you understand why successful users find value in your product and it will become more clear how to drive similar personas down the same road. Don’t ignore churned users; instead, embrace them and find the reason for their failure to find value in your product. By now, the initial user analysis should have directed you towards the features or actions you should be focusing on. It’s time to define an activation metric. Activation is defined as a set of meaningful actions that indicates a user has found some success using the product. The idea is to focus your attention on driving actions that correlate positively with conversion. Your product might have a lot of features, but it’s up to you to focus your users’ attention only on meaningful behavior. The activation metric will also help you measure the success of your onboarding efforts. A successful onboarding flow will maximize activation, which in turn leads to more conversion and less churn. I’m a big believer that great products already have onboarding embedded within their user interface. Don’t expect that a product tour and some tooltips slapped on top of your UI will be the magical treatment for your user activation issues. They might help, but they won’t solve all your problems. Instead, you should integrate onboarding natively within the product itself, keeping in mind your sole goal of driving users along the journey of activation. I’m a huge fan of checklists; what’s a better way to drive users down the path of activation than to actually direct them towards it? Onboarding checklists are a great way to direct the user attention into taking meaningful actions. You can even gamify the experience to make it more rewarding for users. Some tabs in your product are by default in an empty state (zero data). A blank page, though, isn’t a very welcoming one for new users. You can look at this as a chance to drive actions. Instead of leaving them empty, call for an action using a button or an onboarding flow. You can additionally pre-fill the page with relevant demo data to make things more intuitive for your customers. The idea here is very similar to that of checklists. A get started tab can help your case by landing signups on a relevant helpful page. It’s a great way to demonstrate the value of the product and drive users to take meaningful actions. You can even combine get started pages with checklists to strengthen your native onboarding. You analyzed your customers, defined an activation metric and integrated native onboarding on the UI itself. What’s the need for more onboarding, then? 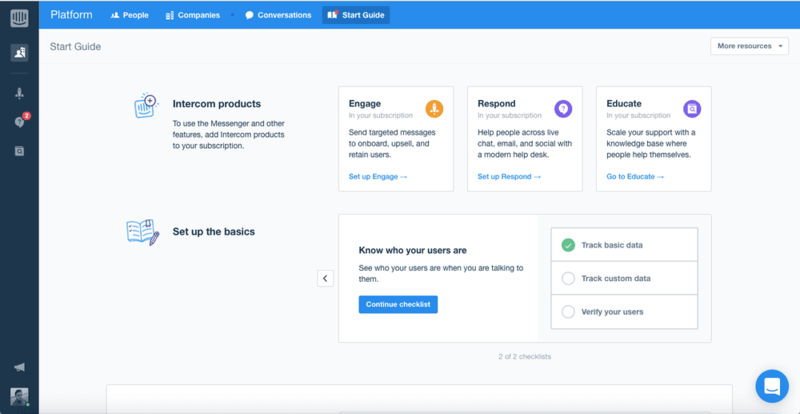 The sole purpose of the first-run onboarding flow is to drive a WOW moment; the moment where users understand the value of the product and become less likely to churn. You can think of the first-run onboarding flow as the motivation for the user to go through the journey of activation, while native onboarding as a way to make the process of activation easier. 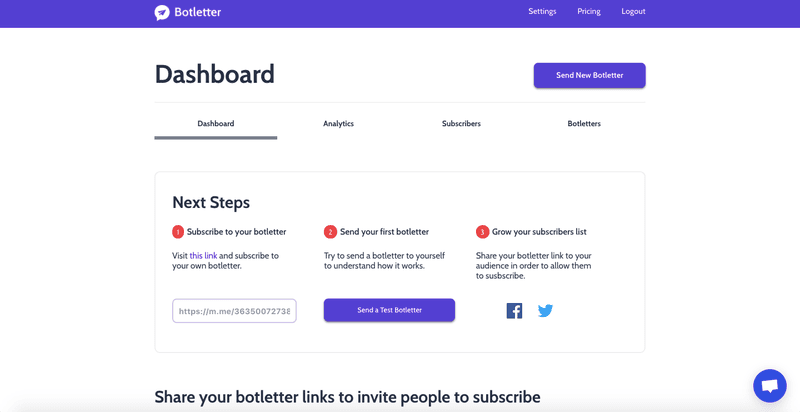 In your initial onboarding flow, you should make sure the content is relevant to users at all times. Chances are, if your product is attracting multiple personas, that triggering a WOW moment might differ from one user to the other. 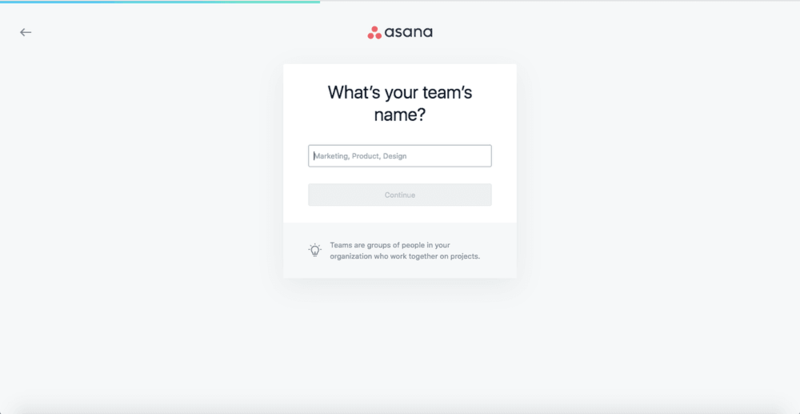 You should also personalize the flow by welcoming users by their name or change the flow based on their job title. Don’t assume that every and each user has signed-up knowing exactly what the value proposition of your product is. You could achieve this either with a welcome message on your get started page or through a series of modals. The goal is to reiterate what the value users should expect from the product. You should avoid starting the first-run with a bunch of tooltips as it hinders momentum without providing much value. This is, by far, the most important part of the first-run experience. Your flow must obsessively focus the attention on driving meaningful actions that will lead to a WOW moment, and ultimately motivate user activation. There’s more than one way of doing this. If the product is fairly simple, requires little integrations to function, and you believe you could WOW the user with a couple of steps/actions, then use a real-time interactive flow. Interactive flows are a great way to control the quality of the first-run experience the user will have. They are highly engaging and laser-focused on providing value as opposed to product tours. The trick is just to understand the type of user you’re dealing with in order to make sure the flow is relevant. As products get more complex, it might be much harder to demonstrate value in a real-time flow. There might be too many steps involved or, most importantly, a lack of data to demonstrate the power of the product. If that’s the case, then I recommend including the activation steps within the sign-up flow. This will ensure that users have everything integrated before getting to the product UI, and therefore more likely to see an instant value. After the initial run, you should keep users engaged through email and prepare for their second-run. Ideally, users have had a WOW moment or two during the first-run experience, but haven’t necessarily become activated. 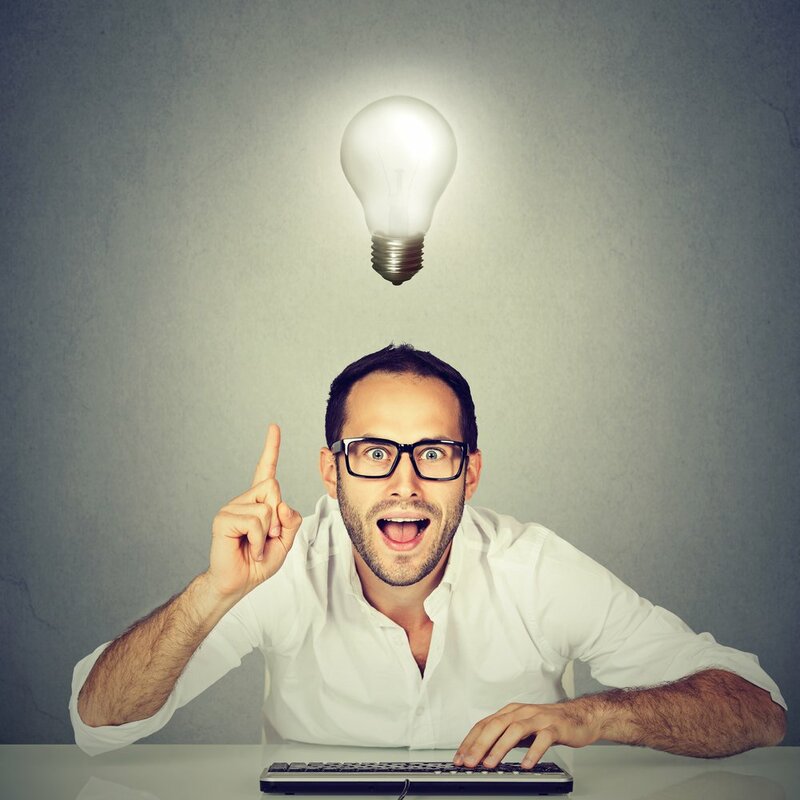 Email re-engagement can be a great way to drive activation. Your emails should be personalized and event triggered. For example, it would be pointless to send an email to guide users through doing something while they haven’t even configured the product. Make sure your emails are always relevant. Additionally, you should prepare a couple of in-app experiences for the second-run. If the user still hasn’t activated an important feature, you could turn their attention with CTA modal or a slideout. You could also trigger different flows depending on the page their viewing in order to increase traction. Slideouts are a great way to grab the user’s attention in a more subtle way. Tooltips and hotspots are also powerful tools to help users navigate through the product. Just be sure to make every experience trigger at the right time for it to stay relevant. What steps are you going to implement immediately?